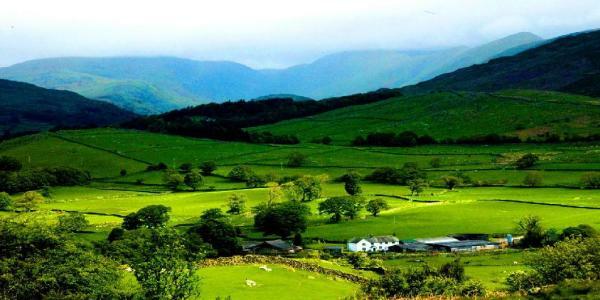 Ziro, an old town in Arunachal Pradesh, is one of the most undisputed and pretty hill station of the state. Popular for its paddy rice fields, rivers, lush green forest, Ziro is located at about 1500 meters above mean sea level amid the pine clad mountains. It is inhabited by Apatani tribe people, who are extremely friendly and sports tattoos. A small river, the Kele flows through the valley. Other attractions are the Aptali villages like Hong, Hija, Bamin, and Duta. One or two days trip is ideal for family trips. It is an ideal destination for people seeking peace from hustle and bustle of monotonous life. With very little variation in day temperature, one may travel entire day. It is advisable to hire a taxi for traveling and hire a local guide for strolling in villages. Ziro is also famous for its bamboo, so while shopping you will see a lot of bamboo items. Taley wild life sanctuary: Comprises of rich diversity of flora and fauna. It’s a hot spot for bio diversity lovers. Bamboo Grove: One of the expert practices of farm forestry resulting in One stem monopodial Bamboo. Tarin fish farm: Famous for breeding of high altitude fishes. Ziro putu: It’s the place where the first administrative center was set up after India’s independence. Situated at a height, it gives the advantage of having bird’s eye view of Apatani plateau. ← Dalhousie: Weekend Gateway in scorching heat for Delhites! !